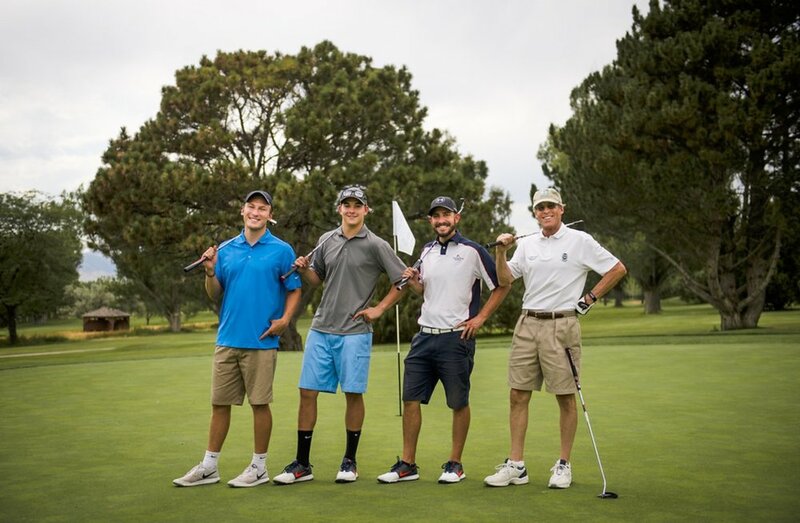 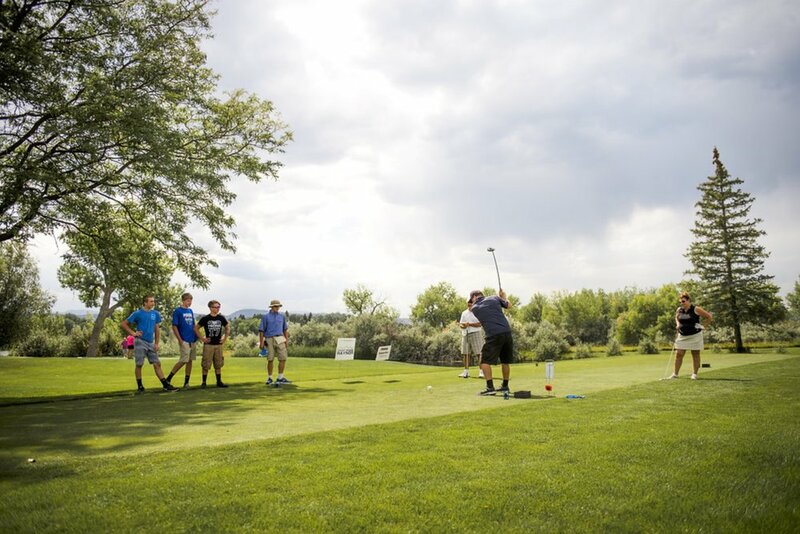 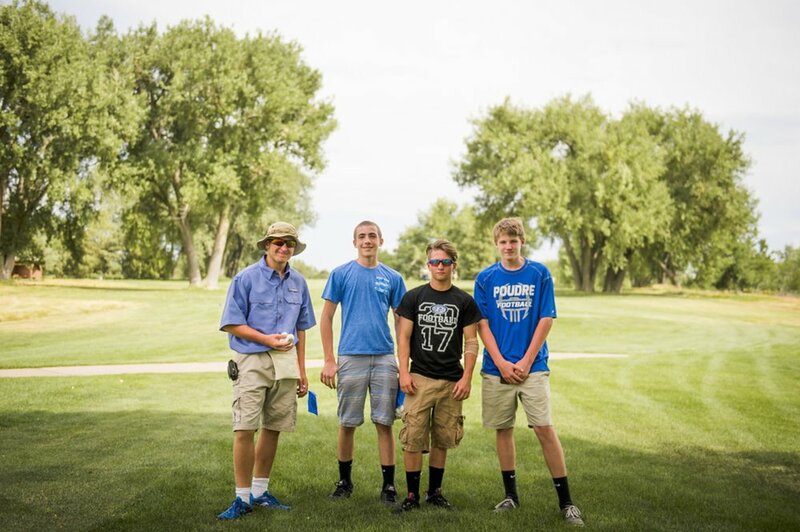 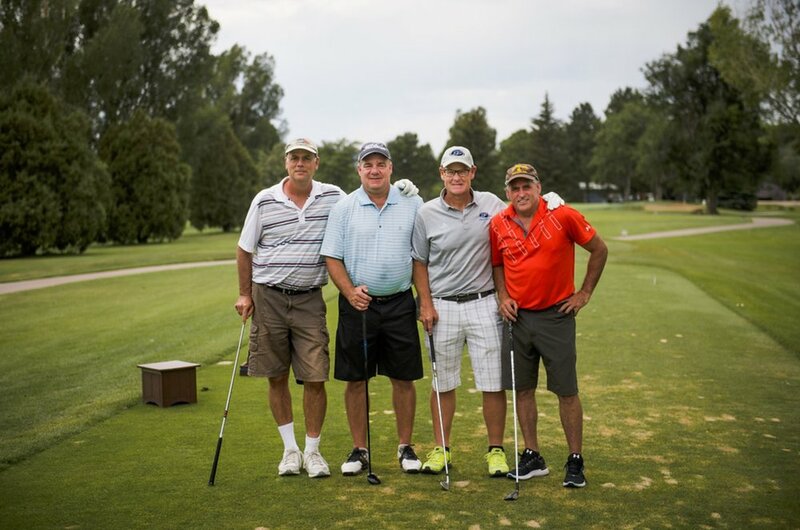 The Poudre Football Alumni Association is excited to be hosting the 8th Annual Poudre Football Golf Tournament, which will take place on July 29th at the Fort Collins Country Club. 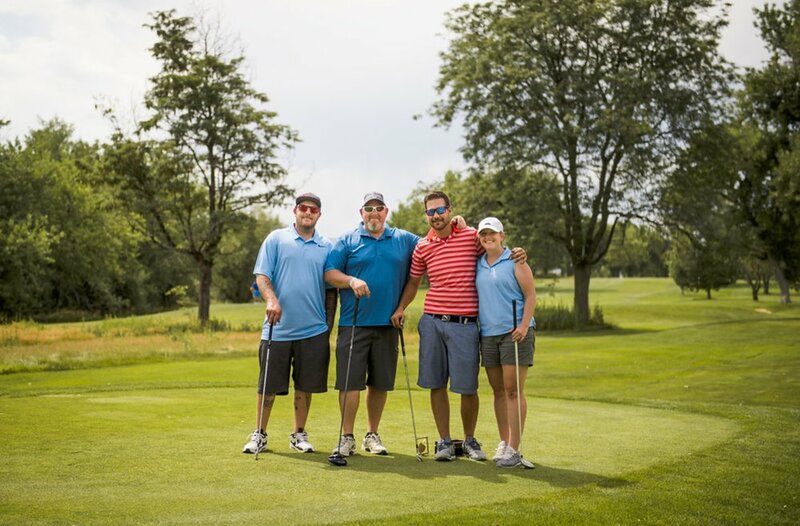 We had our first sold out tournament in 2018 and are hoping that we have another great turnout this year. 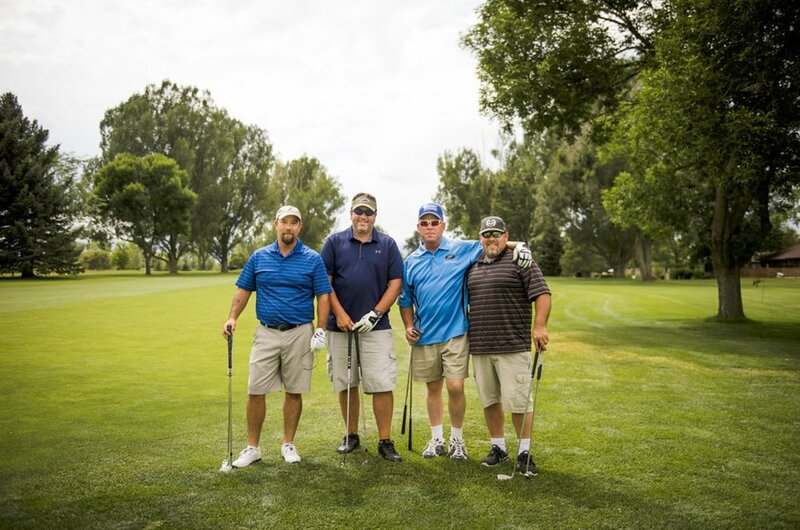 We appreciate all of you who play and sponsor the tournament each year. 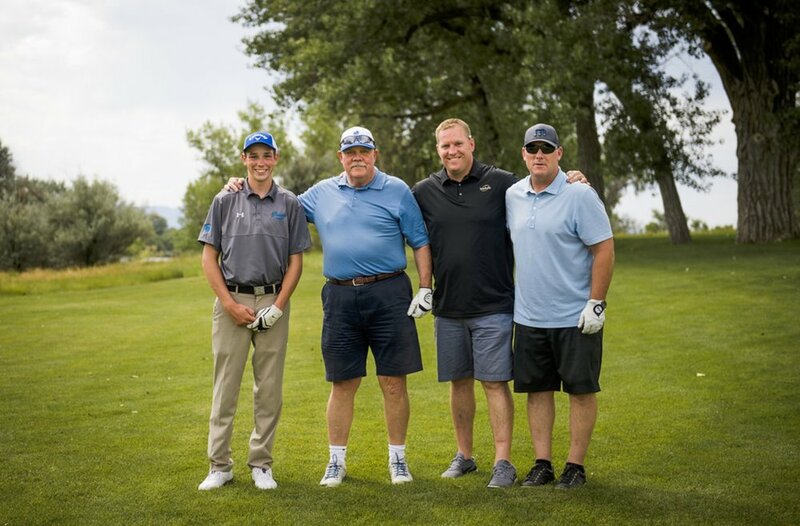 Without your support we could not support Poudre Football, as this is OUR PRIMARY FUNDRAISER FOR POUDRE FOOTBALL EACH YEAR!!! 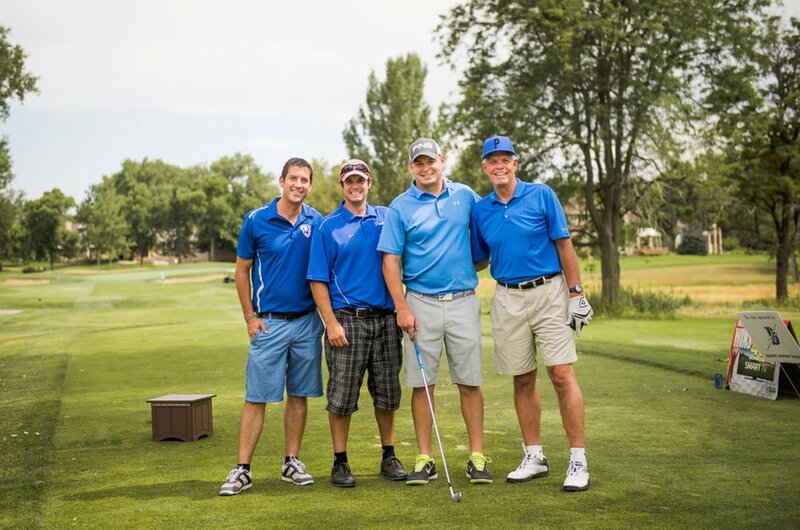 Please Contact Steve Bradley or Dan Mathewson for more information about sponsorship opportunities!! 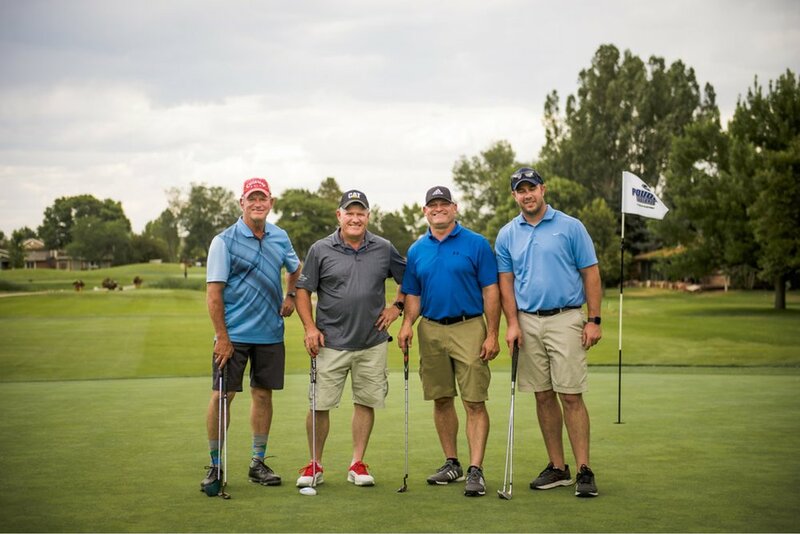 If you would like to get involved and be part of our golf tournament planning committee or have other ideas please contact us, we appreciate your support!